We are a Reputed group of companies looking well high-power ambitions candidate who are looking for good opportunities for their bright future. Basically, we are working with technology and innovation like artificial intelligence, GPS Tracking, RFID, Transportation and education sector also. So, we are bulk hiring candidates in our company with different profiles. Most advantages with our company we always evaluate candidate working efficiency, technical expertise compare to their certificates. Digital Marketing: candidate who is passionate in Digital Marketing or want to improve their Digital Marketing skills we have a good opportunity. 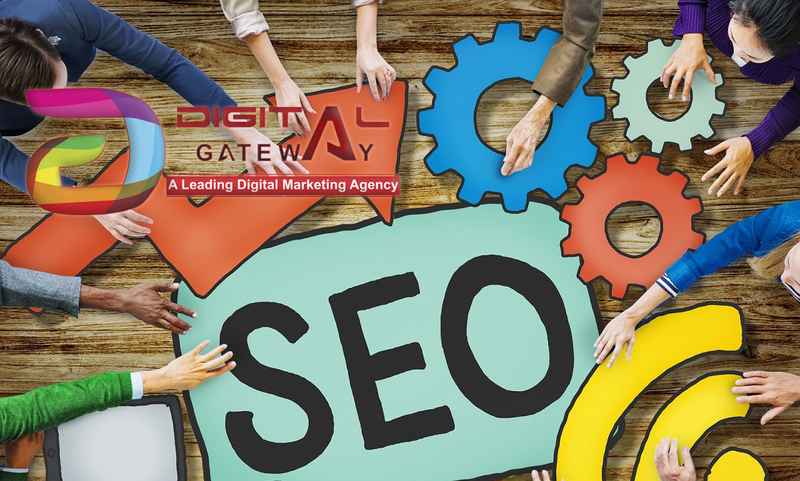 Candidate should be a proper knowledge of SEO , Content writing, HTML , Graphics and remarketing For Digital Marketing job fresher can also apply. Video Editor: we are also hiring candidate for visualization having experience of animation and video editing. Candidate must having a knowledge of Photoshop, Corel, Adobe premier pro, Adobe after effect and audio editing. If you are a fresher than need not to worry we want to acquire to youth talent. Sales Executive: if you are passionate for sales then your most welcome we have some opportunities to you by which you can prove yourself with tele sales. 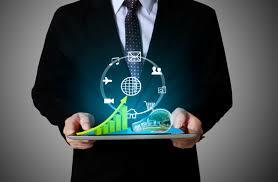 Our trainer will help you to grow your sales skills. 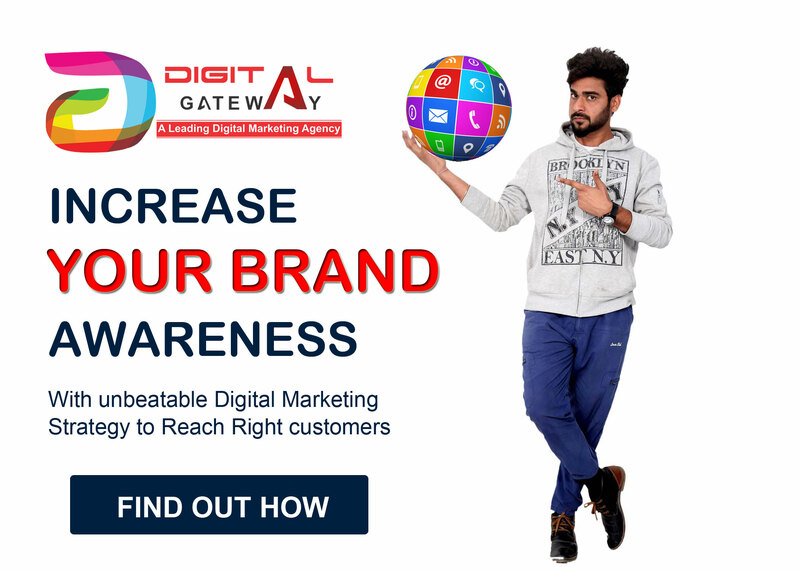 Website Designer: Digital Gateway – A leading Digital Marketing agency hiring creative Web designer having proper knowledge of latest frameworks like Bootstrap etc. Team Leader: candidates having capabilities of leading team can join our organization as a Team Leader. Candidate having soft skills and able to organize team as family. Customer Care Executive: Join Digital Gateway as a Customer care executive having communication skills. 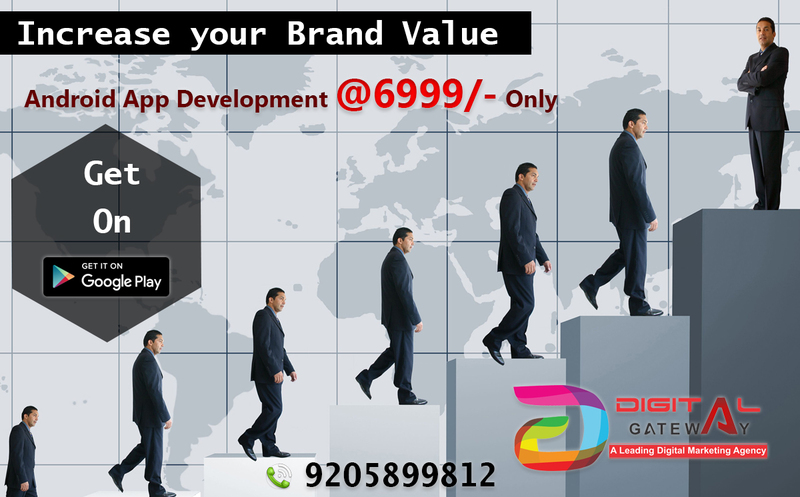 Android app development: if you are an Android app developer it’s a good place to join growing organization. Administration job : in administrations we have many vacancies in our organization. Business Analytics: candidates having interest in analytics who can work us with presence of mind to analysis different part of organization. Call center job : for outbound calling we have opening candidates should have communication skills. Business development manager: candidates should have proper knowledge of business structure and having huge experience in Corporate can join our organization as a Business Development Manager. 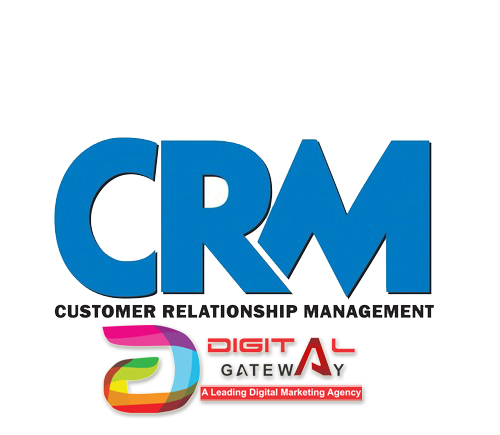 Customer Relationship Manager: we are also hiring multiple customer relationship managers in Digital Gateway. we are offering jobs in agra for freshers and experience candidates.